Both on the ground and on the water, enjoy the best of the Bordeaux region of France. 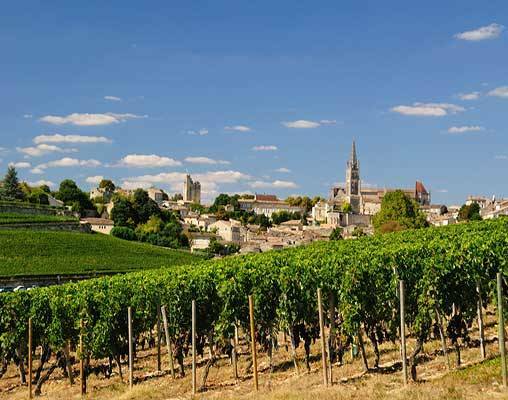 This tour begins in the City of Love itself, Paris, and after a transfer to Bordeaux, takes travelers aboard the Scenic Diamond along the waters of the Garonne and Dordogne Rivers, through one of the area's most beautiful estuaries and up to the coastline. Along the way, stops for walking tours of historic cities, wine tastings and visits to renowned vineyards make this trip one fit for everyone. Additional cabin categories available on request. Speak with your Rail and Cruise Specialist for more details. Travel from the United States to Paris using the airline of your choice. 1) A guided tour of Libourne and view its quaint 16th century town-house and Gothic church. 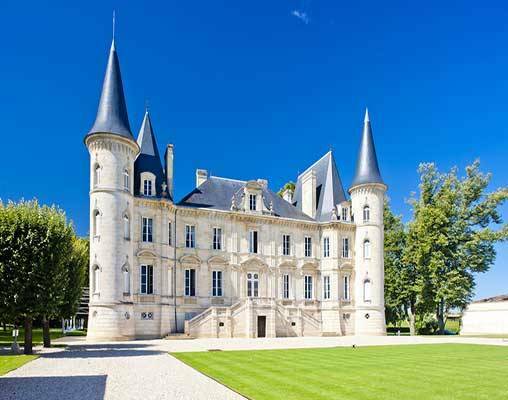 2) Explore the exclusive estate of Château Franc Mayne and taste its Grand Cru Class wine. 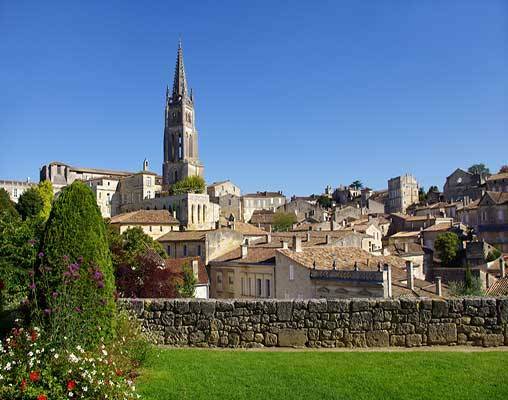 3) View the eclectic city of Bergerac and enjoy foie gras tasting at a charming local farm. 1) Remain on board and join a master class in French cuisine in Scenic Culinaire or visit Roquetaillade Castle, founded by Charlemagne it’s one of the region’s most impressive historic sites and you’ll tour it with the family that now lives within its walls. 1) Shop with a Chef at a local food market and cook up a storm in Scenic Culinaire afterwards. 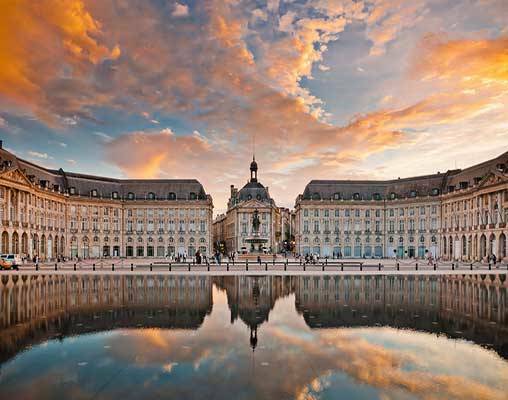 2) Enjoy a guided tour of Bordeaux and her many attractions. 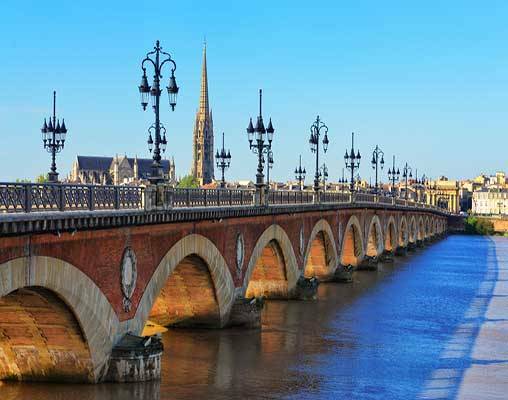 3) Cycle the historic regions of Bordeaux. Cross beautiful bridges to witness sites such as the Royal Gate and the Palais Rohan, before cycling through public gardens back to the luxury of your floating hotel. 1) For those fancying something sweet, why not stay on board and enjoy a fabulous Mademoiselle de Margaux chocolate and wine pairing event in Scenic Culinaire. 2) Explore Le Teich Bird Reserve, home to over 250 bird species. 3) Climb Europe’s largest sand dune and drink in the expansive panoramas. 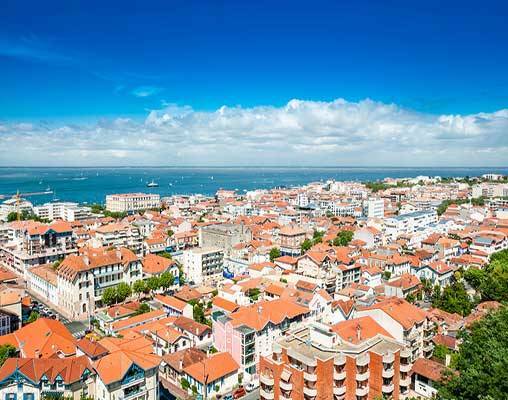 4) Join a walking tour of Arcachon including the local Baltard market. 1) Discover the Carriages Museum in the enchanting Bourg Castle including a visit to the 16th century passageway to the guards rooms and immense WWII oil tanks. 2) Spend a full day exploring the fortified town of Cognac, renowned for its production of fine brandy. Afterwards, enjoy a tasting at the acclaimed property of Rémy Martin. Stroll through the charming Citadel of Blaye, or join a 30 kilometre roundtrip cycle along the Captain’s Road which is so named in honour of the WWI Captain’s who chose to purchase their homes along this beautiful stretch of waterway in the early 20th century. 26th April 2019 $6,770 Please call for availability. 26th April 2019 $8,540 Please call for availability. 26th April 2019 $8,140 Please call for availability. 26th April 2019 $8,340 Please call for availability. Enter your details below if you would like to be notified when 2020 dates and prices are available for Breathtaking Bordeaux. Please Note: The Gironde, Dordogne and Garonne rivers are part of a tidal river system which results in changing water levels in the region. Every effort is made to keep the brochured itinerary however based on tides it may be amended or modified as required. Air not included. 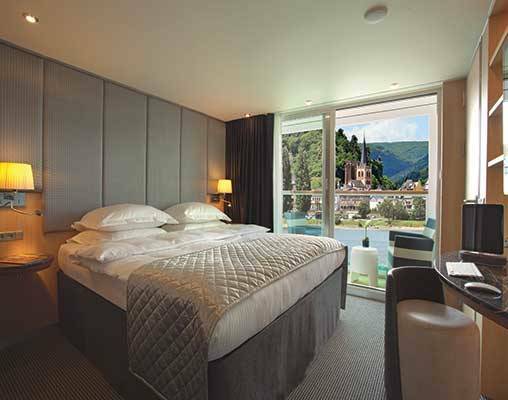 Prices do not include port and sundry charges of $375 per person. Itinerary and departure dates subject to change. Please inquire for full details. All prices are in USD and based on per passenger twin share. Refer to the terms and conditions.